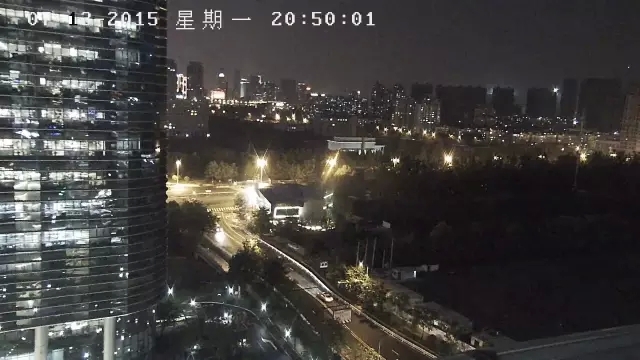 With the rapid development of IP video surveillance technology, the current H.264 (MPEG-4/AVC) standard no longer meets the requirement of video encoding for higher image resolution. Especially, 4K UHD and 8K UHD video equipment will inevitably become the trend in the future. As the next generation video compression standard, H.265 comes into market, H.265 or High Efficiency Video Coding (HEVC) has been gradually adopted in high definition IP surveillance products such as HD IP cameras, NVR. As the leading HD video solution providers, both Hisilicon and Ambarella developed high performance SoCs which feature 4K UHD video encoding with H.265/HEVC standard supported. 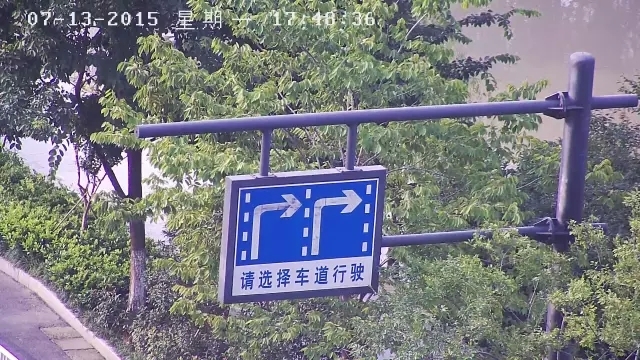 The difference between H.264 and H.265 becomes hot topic recently, many users show the great interest on H.265 IP cameras and NVRs, because the new video coding standard brings promise of huge bandwidth savings of approximate 40-50% over H.264 encoded content with similar quality. In a nutshell, the H.265 has the ability to offer higher quality video for bandwidth constrained network connection. This means when using H.265 IP cameras, user will experience high video quality with smooth playing, no or less time on video latency. What's the meaning to IP cameras? Under the same image quality condition, utilizing H.265 IP cameras can save 50% bandwidth and video storage. Let's compare the usage of storage that a 100pcs 1080P IP cameras project when choosing H.264 and H.265 different standards. An IP video surveillance project that includes 100pcs full HD 1080p IP cameras, using H.265 encoding can save 62 terabyte storage space, 4TB per HDD, can save approx. 15.5 HDDs, if the cost of 4TB HDD is US$140, you can save US$2170 budget for this project, so the benefit is so obvious. 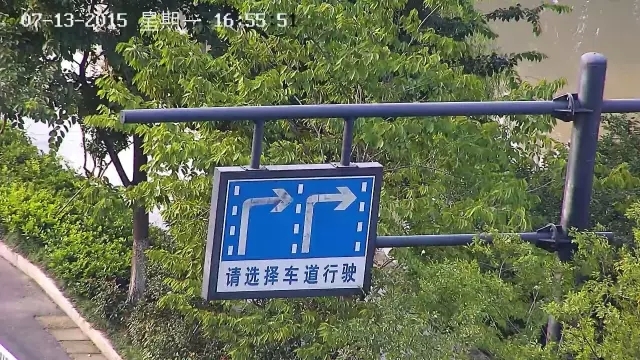 In addition to the benefits on network bandwidth and video storage, many users are eager to know the image quality difference between H.264 and H.265. Here we tested two IP PTZ dome cameras from a reputable manufacturer. 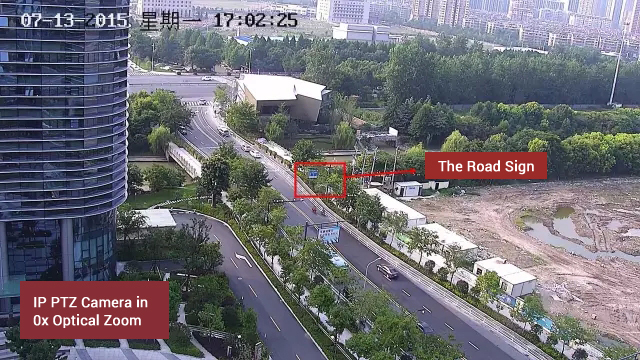 In the same video surveillance scene, the image captured by H.265 IP PTZ camera is much detailed and clear, with better clarity. 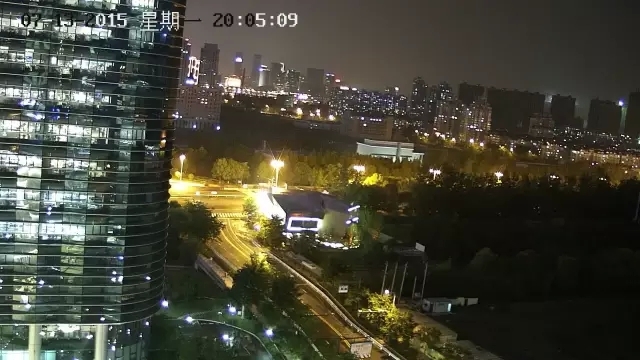 In addition to improvment of image quality at day, the night surveillance performance of H.265 IP camera is better.